Our role, starting in 2016, was to build a home on behalf of St. Jude Children’s Research Hospital as a vehicle to increase funding, awareness, and visibility for the cause. St. Jude is prepared to pay for all of the costs associated with the lot and construction of the home.  However, Cleveland Custom Homes made a commitment to use our relationships and resources to greatly minimize or eliminate all of the costs. Our first dream home campaign we, along with all of our partners—i.e. trades, vendors, and suppliers – were able to assist with covering almost 60% of the construction costs. That was ok but not good enough for our standards. In 2017 our goal was “Net-Zero” (no cost to St. Jude). 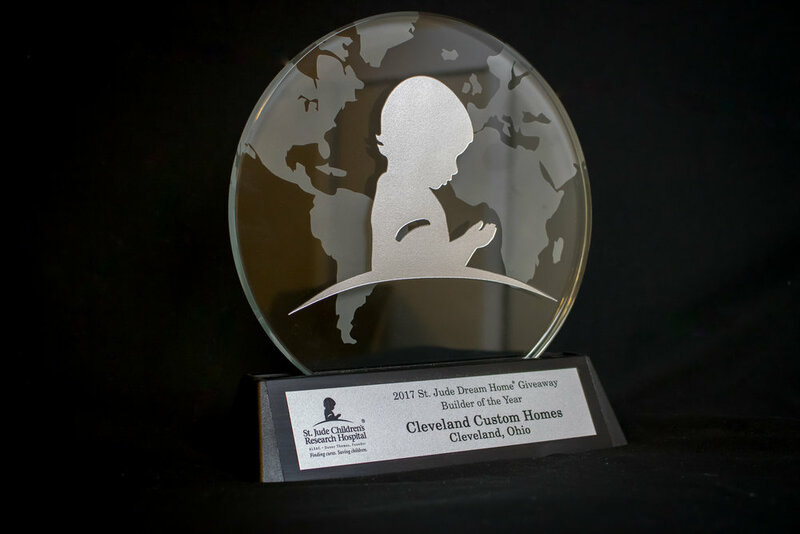 Thanks to all of our wonderful partners and a hand-selected committee; we achieved our goal and St. Jude did not pay a penny for the 2017 Cleveland Dream Home. St. Jude Children’s Research Hospital is leading the way the world understands, treats and defeats childhood cancer and other life threatening diseases. St Jude is one of many organizations that we are partnered with. We believe in the spirit of generosity. It’s the hallmark of our company. 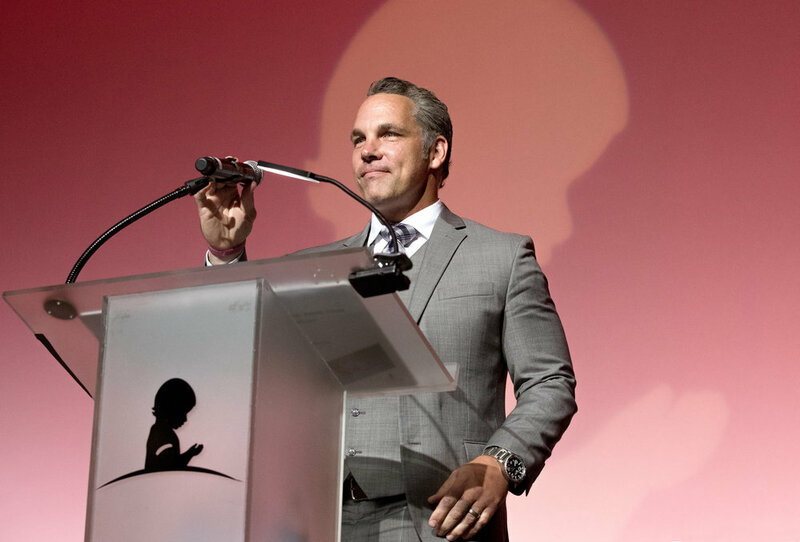 Giving back is one of the four pillars that provides purpose to our mission. St Jude is the leader in childhood cancer research and treatment. Their mission is to “Find Cures. Save Children.” They have been instrumental in taking childhood cancer from a 20% success rate to 80% success rate. However, there are still children dying and St Jude will not end their pursuit until all children survive.